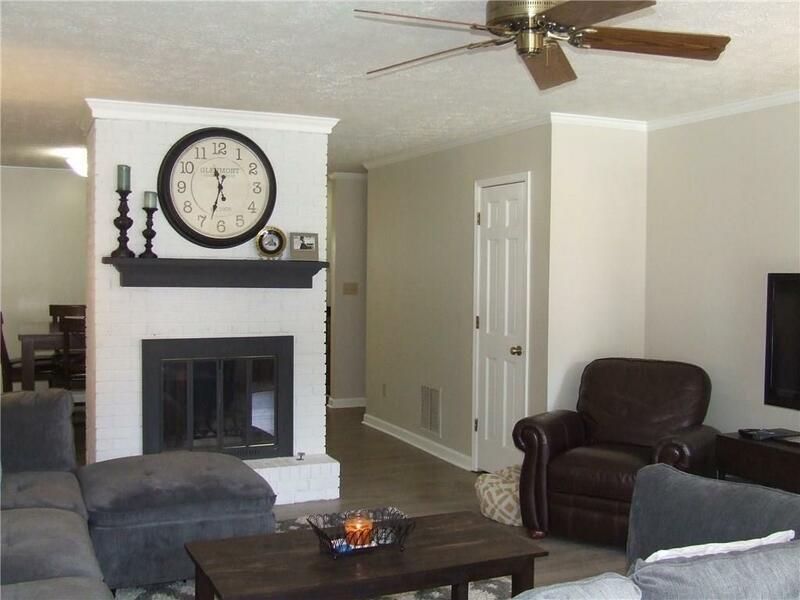 Perfect opportunity to live close to everything in Douglasville!! Minutes to the hospital, shopping, & the mall. Only a 20 minute drive to downtown Atlanta! New floors installed, redecorated with a modern touch, and perfect roommate floor plan! 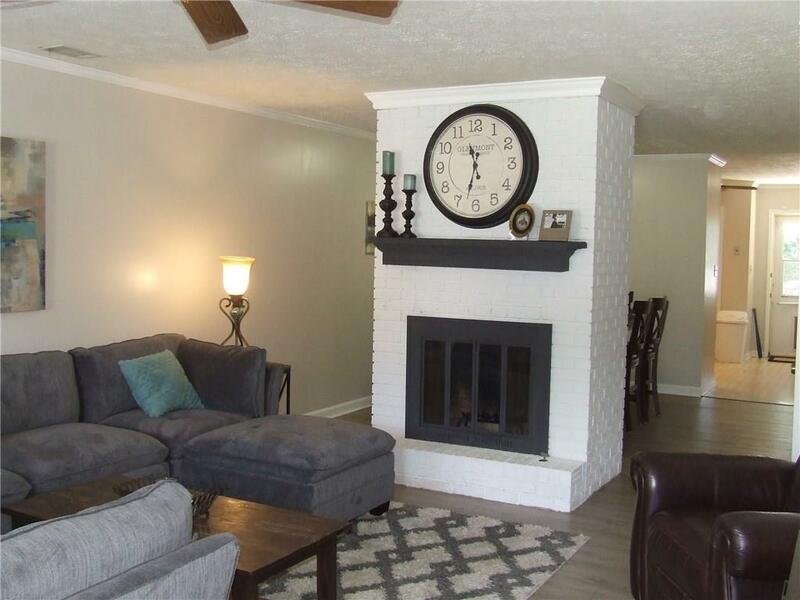 This home has a great back patio with a fireplace, perfect for entertaining or just relaxing throughout the fall weather! 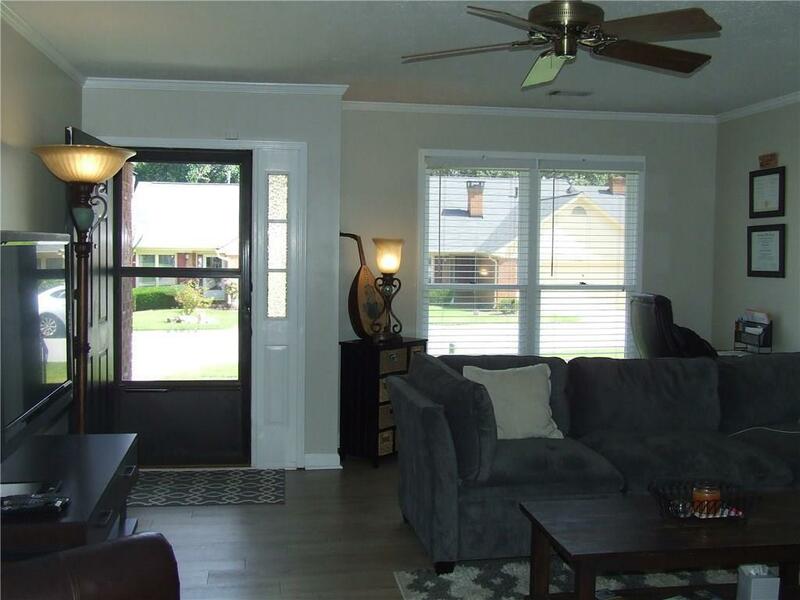 Meticulously maintained & super clean rental opportunity in a quiet neighborhood! 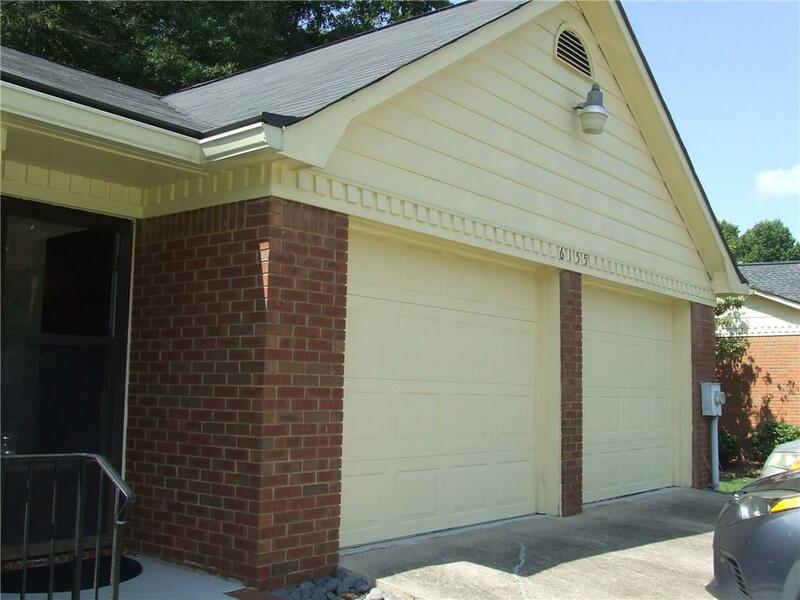 Sold by Realtybiz , Inc..